FitMiss Ignite exercise most energy drinks are designed for men for women and set .FitMiss ignite fat into energy, enhance endurance and promote healthy body composition. It contains β- alanine, the natural amino acids such as glycine and taurine ability rising trend of fat burning capacity of L-carnitine. 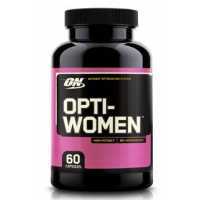 Support fat into energy, improve endurance! 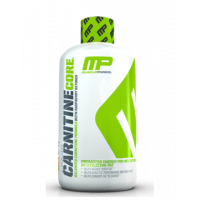 L-carnitine to improve your body burn fat, fat metabolism, can delay muscle fatigue .β alanine largest clinical validation process Cycle delayed neuromuscular fatigue. If motivation is even slightly a problem, then a pre-workout energy drink is a great solution and gives you that needed boost. 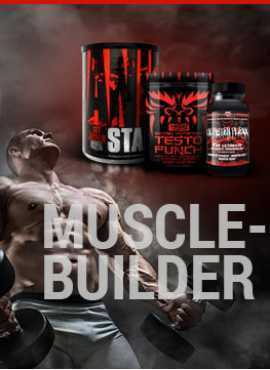 But most of these drinks are designed for men looking to pack on muscle. So what about women? FitMiss answered. FitMiss Ignite Brings Superior ingredients, Beta-alanine, Natural amino Acids like Glycine and Taurine, All backed up by the fat-Burning power of L-carnitine and Advantra Z.